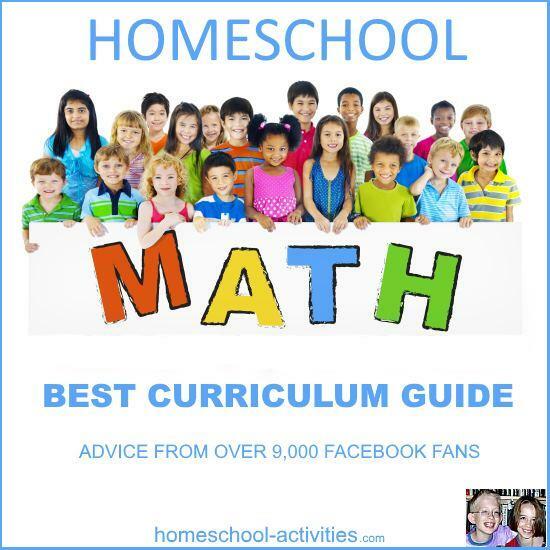 Our homeschool math curriculum guide gives a taster of your choices, with advice from my 10,000+ Facebook fans, who know it's only too easy to pick the wrong one! One thing you can be sure: it's easy to waste money on an expensive homeschooling math curriculum. Buying a homeschool math curriculum can be really expensive. Do you really need one? 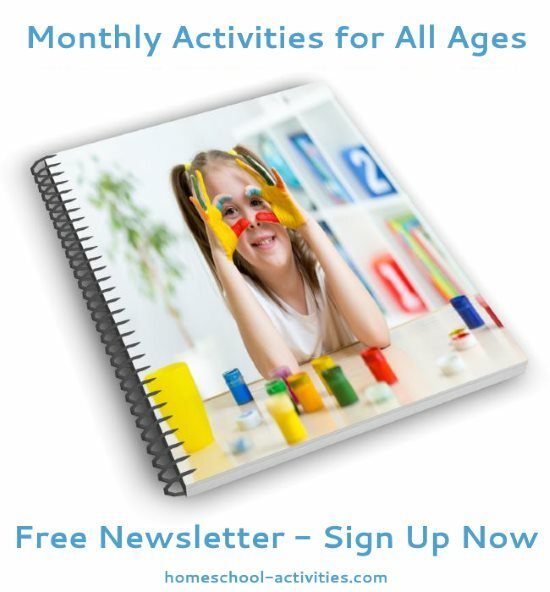 You'll see from our math activities pages that for years we have done homeschool maths perfectly fine without using a curriculum. In fact, I could write a guide to the games that formed our homeschool math curriculum! 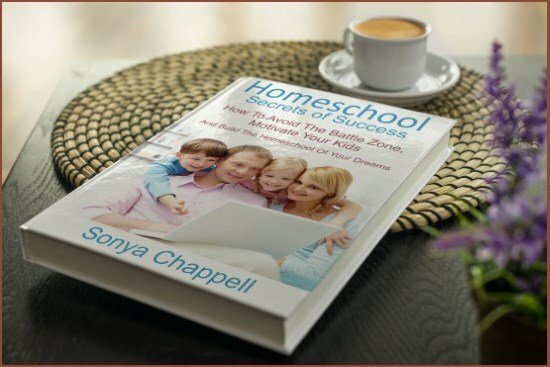 Homeschool is one-to-one; this is not a teacher with a class. 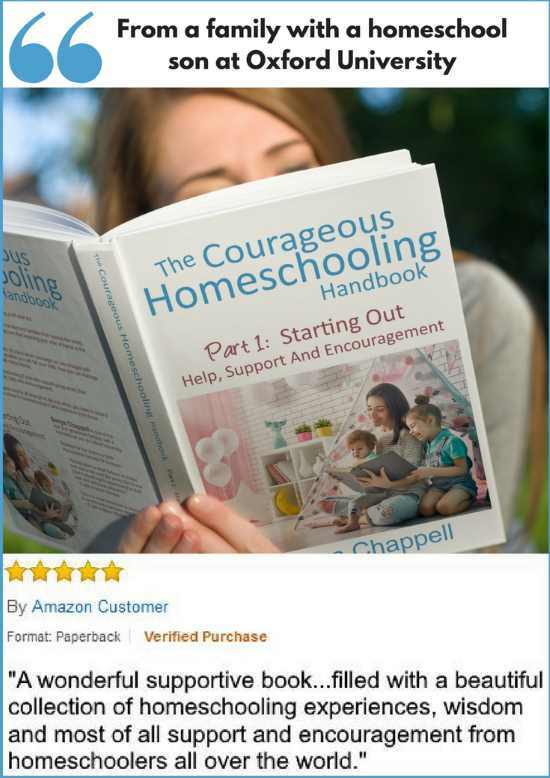 If you have too many battles trying to follow the a maths curriculum your child isn't interested in you could end up giving up homeschooling altogether. 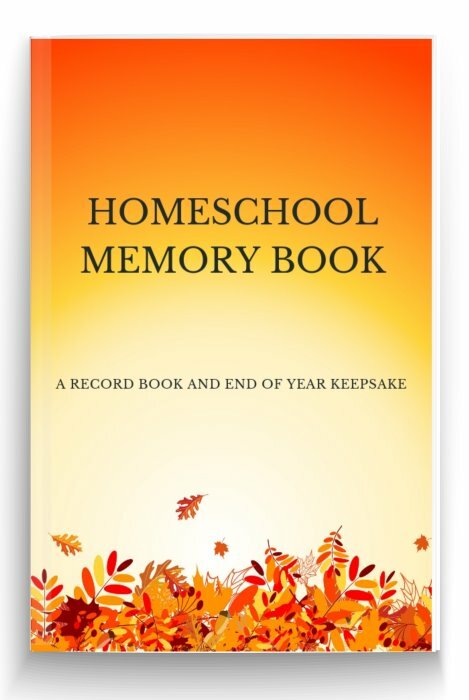 Having said that, it's very clear to me that a homeschool math curriculum guide has to take account of the fact that the best way to learn math varies - not only according to your child but also their age. What doesn't suit your child now may work fine when they're older. My son William hated maths workbooks when he was younger. 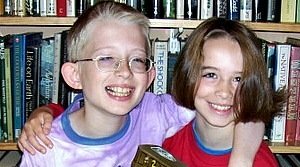 Now he's High School age he really likes following a homeschool math curriculum and answering workbooks. N.B. The links below to Amazon are affiliate links. You will pay exactly the same price if you use them but I will get a few cents. If you don't wish to support the site in this way, just search on Amazon and do check to see if you can find these cheaper elsewhere. Saxon Math (Grades 1-12). 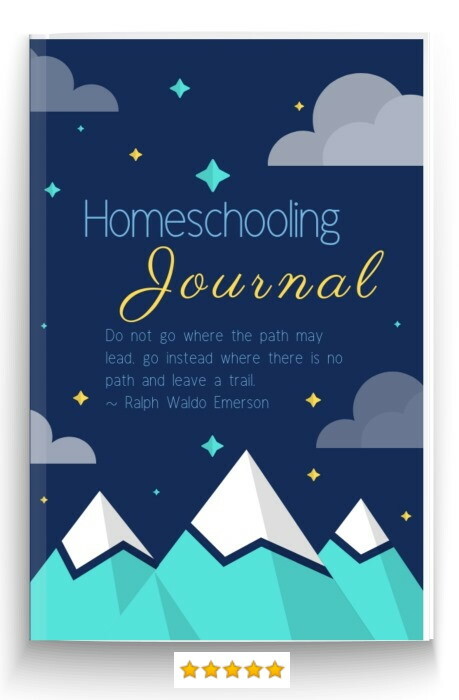 Probably the most popular homeschool choice. Uses an incremental, systematic approach with lots of repetition to re-enforce learning. 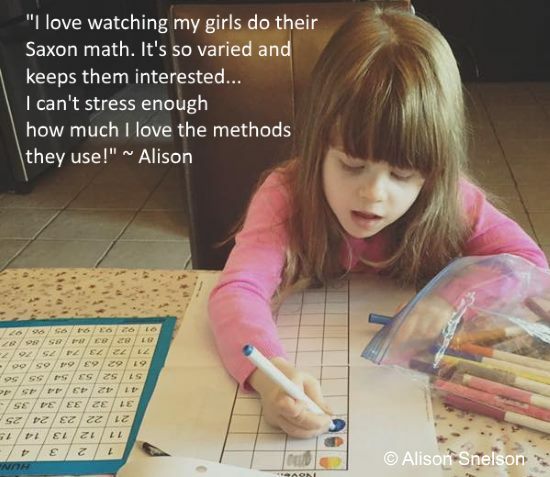 STOP PRESS: Alison loves Saxon Math for her two children. I have asked her to tell you more about it lower down the page. Horizons Math (Grades K-6). A curriculum which follows a 'spiral-learning' format, introducing new concept(s) each lesson as well as revising of old material. Colorful. Teaching manual not very comprehensive. "Horizons Math is great if your child is Mathematically inclined. It moves at a fast past. 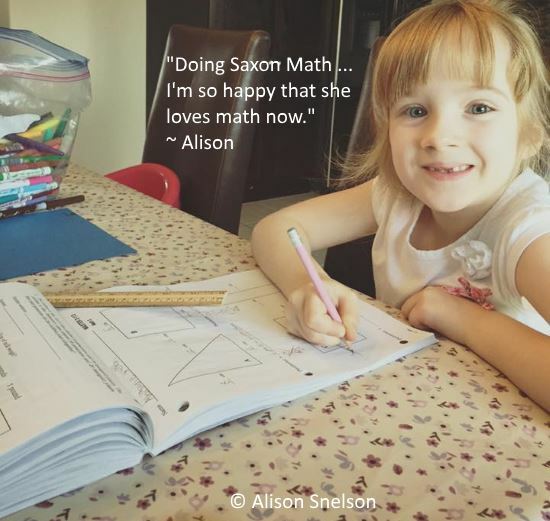 Saxon Math moves at a little slower pace for those who struggle in this subject." Math-U-See (Grades 1-12). Invented by a homeschool Dad teaching maths with blocks so you can 'see' the concepts first. Comes with a teaching DVD. Books are basic black and white format. Switched-on-Schoolhouse (Grades 3-12). A computer-based curriculum on a CD-Rom. Can be difficult to follow the explanation to problems. Abeka Math curriculum (Grades K-12). Uses a spiral method with lots of revision of topics in the early grades. Singapore Math (Grades 1-10). Probably considered more challenging, focusing on mental maths and problem solving. 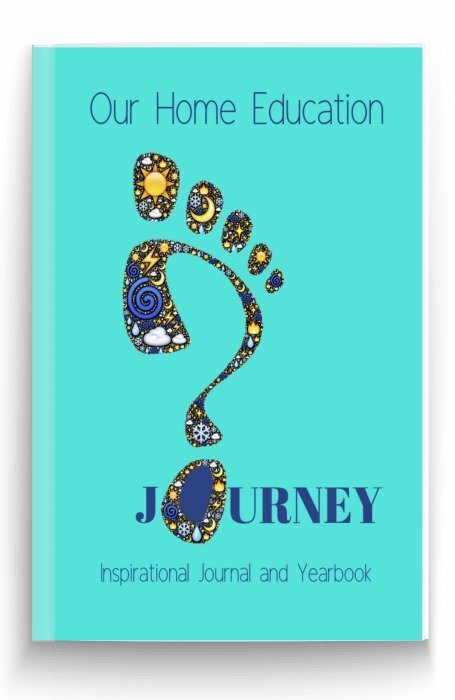 Comes with Home Instructor's Guides for each level. RightStart Mathematics (Grades K-4). Hands-on visual curriculum using the AL abacus and Maths Card Games. Modern Curriculum Press (Grades K-6). Inexpensive, simple maths workbooks. Miquon Math (Grades 1-3). Stimulates creative thinking with exploration and observation. Not much revision of topics. Harold Jacobs (Grades 9-12). Popular for High School. MathsWhizz (ages 5-13). Another online maths tutoring system. It's worked really well for friends of mine. William likes Letts and Lonsdale books. They go all the way up from Wizard Whimstaff at Key Stage 1 to the GCSE series. 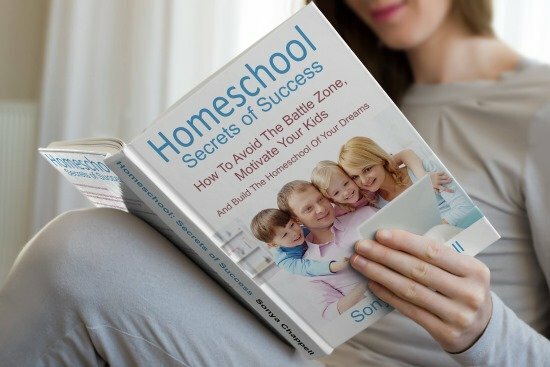 Conquer Maths is a homeschool favorite on the UK exam forum I am on for parents who are researching the best homeschool math curriculum guide. 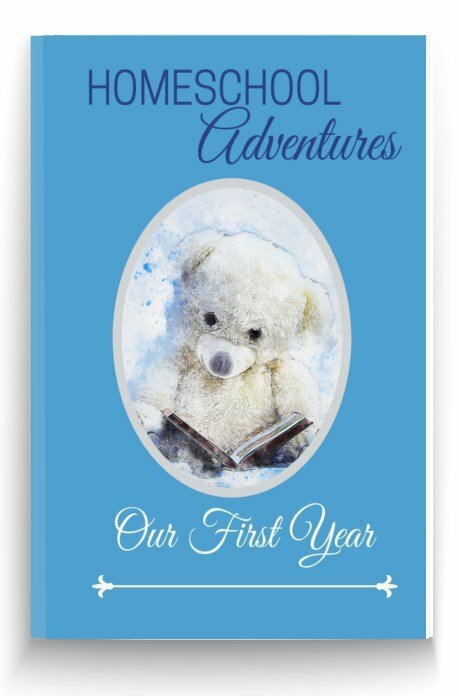 It's for ages 4-18 and takes you up to the UK GCSE standard with 10 minute lessons complimented with marked worksheets and progress reports. I found out that there is someone on the HE exams forum who organizes a discount for members. It's gone up recently to about £41. Please contact me and I'll dig out the details for you. "I would recommend Conquer Maths to anyone. We used it alongside bits of other curriculum including Math mammoth books. Currclick has quite a range of Maths resources." "You should be able to buy the coursework on Amazon. 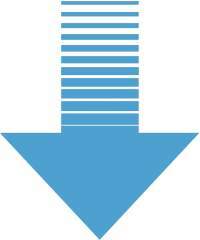 Check online for different websites to compare prices. It is expensive but completely worth it in my eyes. 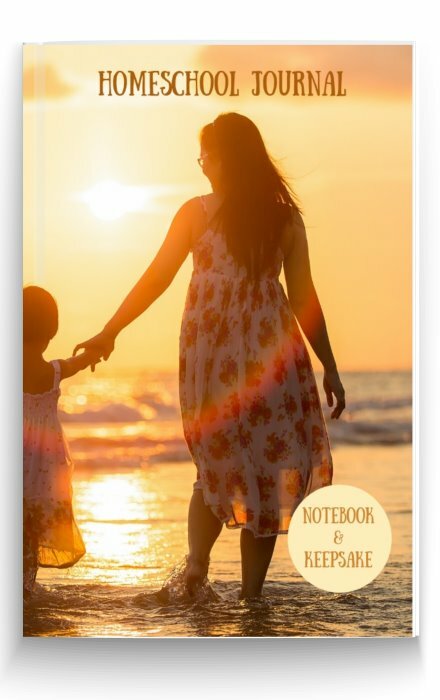 You receive a teacher's handbook which labels clearly what the days lesson involves, a home study meeting book with a monthly calendar, graphs and number charts for the child to complete plus two workbooks. I asked my 10,000 Facebook fans to add their real life experience so we can get more of a true homeschool math curriculum guide. "We are Saxon Math users" ~ Happy. Homeschooling. Housewife. 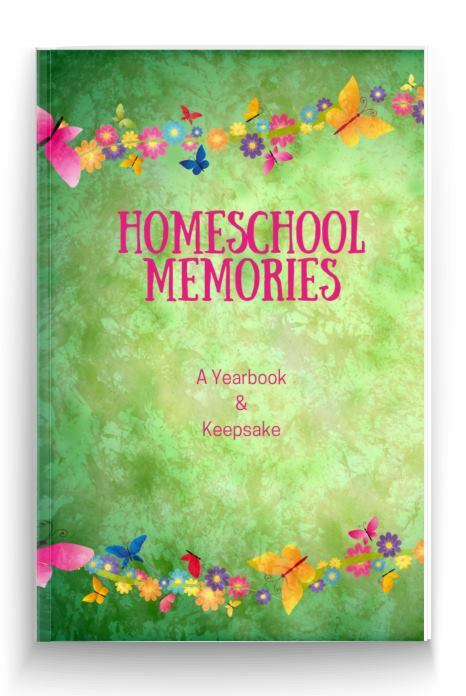 This gives a homeschool math curriculum guide to some of your main choices. 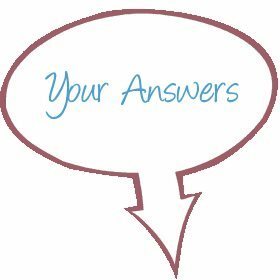 You can look at this site for in-depth curriculum reviews. 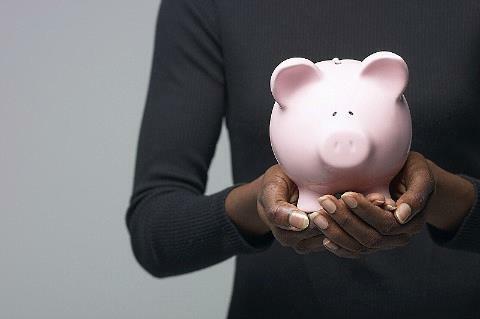 The important step now is to let us know how you've got on; you'll save others from making expensive mistakes. 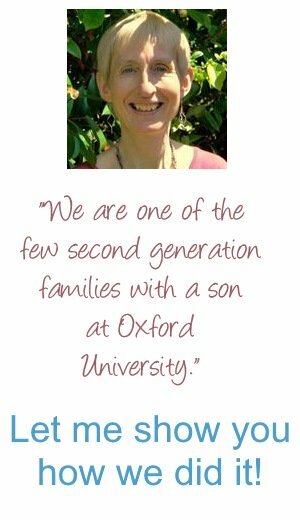 Will the curriculum you choose work with your other children too? (you can save a lot of money that way). Can you buy it used? Can you try it out first or borrow it from a friend? Will you have to do a lot of teaching, or could your child do a lot of the maths by themselves? What are the parent's instructions like? Does it look appealing to your child? Does your child like repetition and spiraling or do they get bored easily? Homeschooling is all about helping each other. 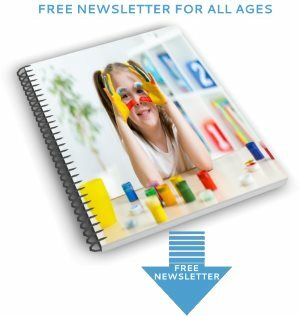 I'd love you to add to this homeschool math curriculum guide by sharing how you teach maths to your child, what works and what doesn't. 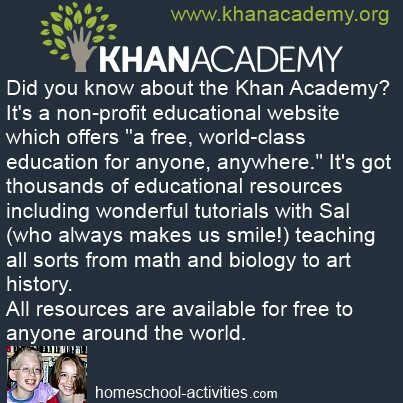 What's The Best Math Curriculum You've Found? 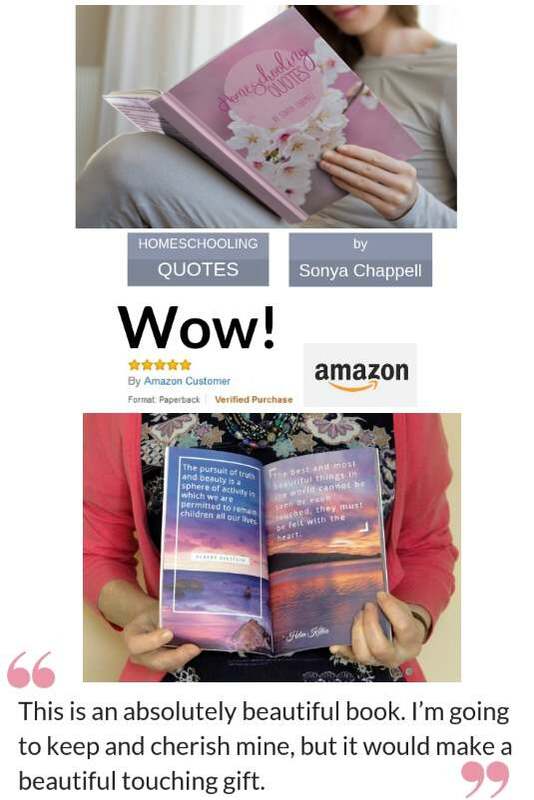 Click below to see what other visitors think about the homeschool math curriculum they've tried..